Weekly thingy and Anne (of course). Don’t get me started on the little bit of queerness inherent in Anne & Diana’s intense semi-romantic friendship, the Browncoats and Facebook have already heard it. Obviously this is still very much in progress, but I wanted to show you guys SOMETHING semi-completed this week. And I know, Anne’s wordiness is part of her charm, but ugh so many words to draw why. 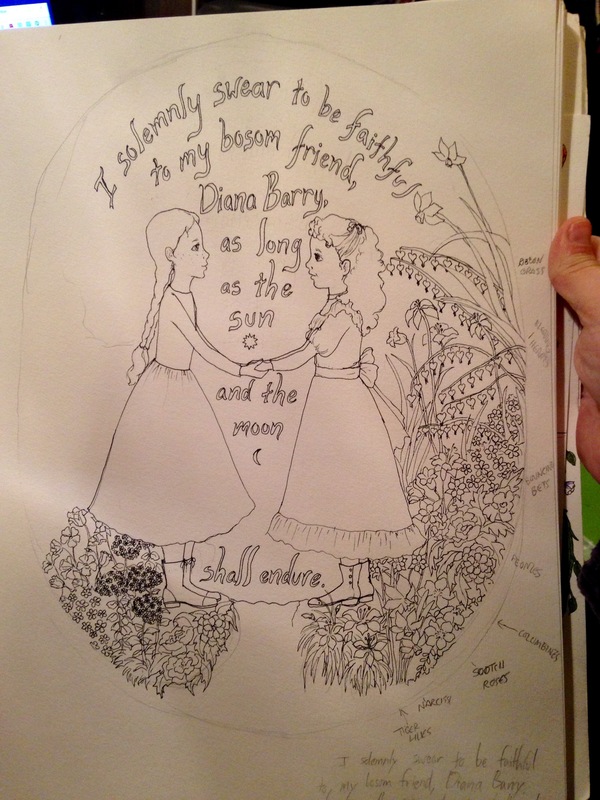 Also, did you assume that every flower I’ve drawn is from the text describing the Barrys’ garden? 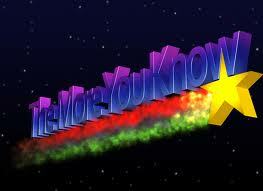 Because of course, why WOULDN’T I over-research the crap out of this? Bonus, I now know what bleeding hearts, bouncing bets, scotch roses, and scarlet lightning look like, so learning! Bridesmaiding is fun and anyone who disagrees has friends who are not as good as being brides as my friends! This entry was posted on January 20, 2018 by naralesser and tagged arting around, books!, linkstravaganza, NERD!, weekly thingy.